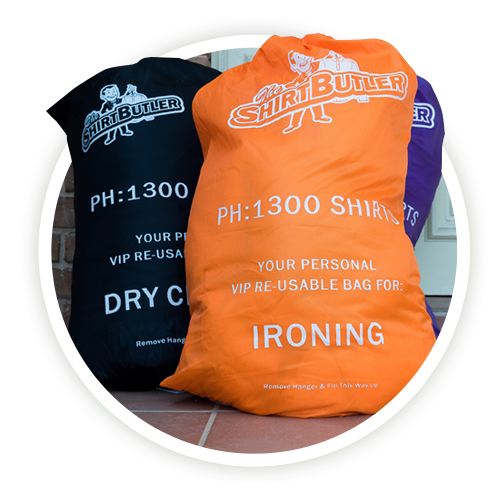 Need a dry cleaning in Willoughby? The Shirt Butler can help. 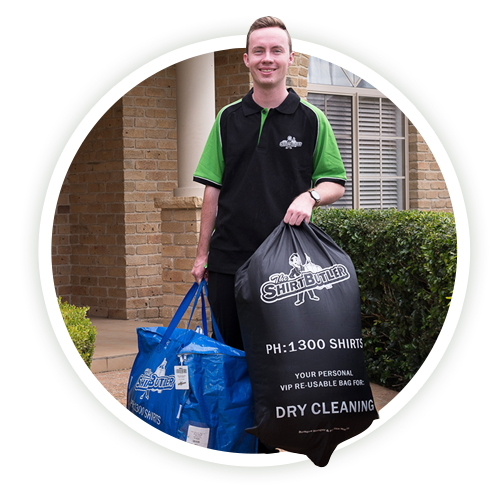 We are Sydney’s fastest growing mobile dry cleaning specialising in dry cleaning, laundry and ironing services. 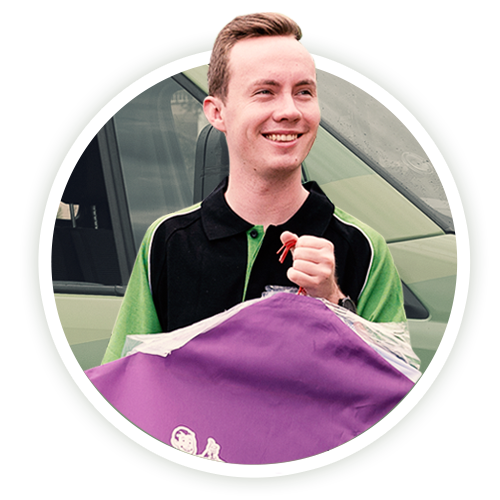 Simple schedule a pickup and our team will collect your garments and return them within 48 hours.